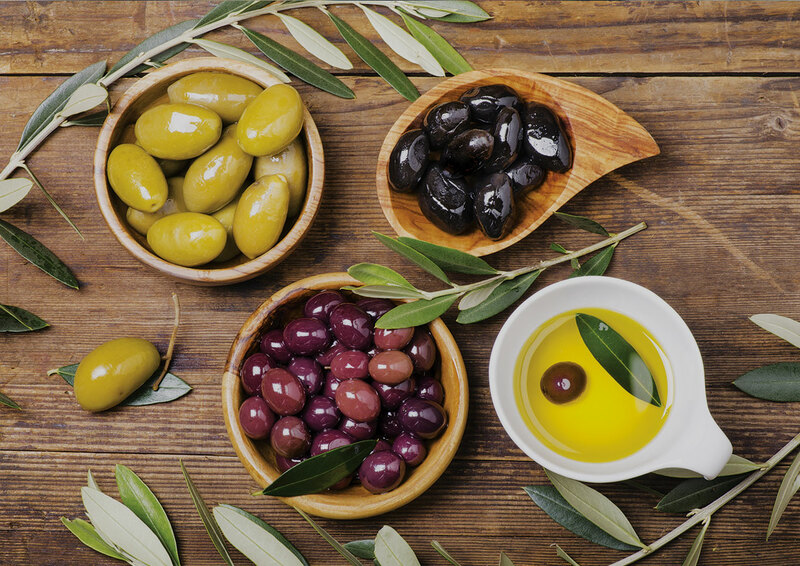 Olives have been eaten for thousands of years and are wonderfully diverse and versatile, lending themselves to a range of cuisines. Traditionally, the Mediterraneans enjoy them within a meal of mixed Antipasto; however, they are widely used in dishes with fish, meats and salads. 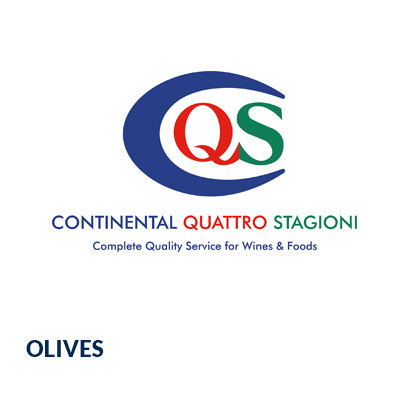 Along with the renowned olive, the temperature and fertile land of Italy provides the ideal conditions for bountiful crops of fresh garden vegetables. An array of vegetables such as tasty artichokes, firm plump aubergine, tender asparagus, juicy red tomatoes, sweet crunchy peppers and meaty mushrooms continue to be grown with special care & attention and harvested only at their peak of perfection to ensure the best quality.